Sydney underworld murder: "We are looking in the right pool, we just have to find the right fish"
Assyrian gang associates entangled in a turf war in Sydney may have been behind a fatal bikie shooting after the gun used in the shooting was found at one of their homes. Ex-Nomads bikie gang member Adrian Buxton was shot several times outside his home in Colyton in the city's north-west on May 19 last year. Two men ambushed Mr Buxton as he took his wheelie bins out to the curb, peppering him with bullets. 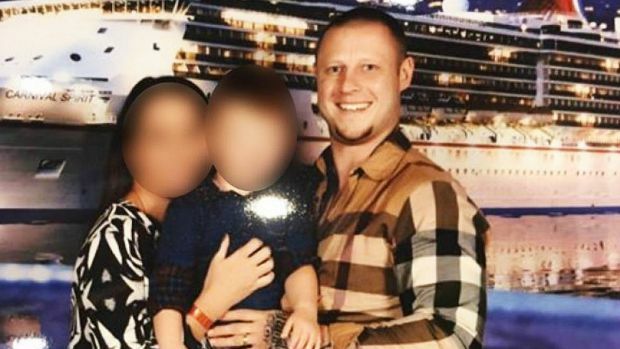 Before his death, Mr Buxton had completed a stint behind bars for drug supply and parted ways with the bikie fraternity when he got out of jail. Detectives are yet to find a clear motive for his murder but have found the gun and identified multiple cars used in the execution. Fairfax Media understands the gun used to kill Mr Buxton was found during a raid at a home where an Assyrian crime figure was last September. The man, who has strong ties to the street gang DLASTHR, was charged with firearms offences after police raided the Cabramatta property and found a a .32 calibre pistol and a 357 Magnum. Another man was also arrested and charged with unauthorised firearm possession. Ballistic testing later revealed one of the guns was used to kill Mr Buxton. 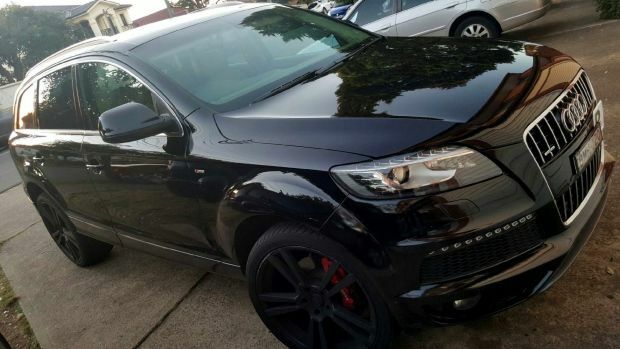 In a further twist, detectives are also hunting for the Assyrian figure's black Audi Q7, one of three cars linked to Mr Buxton's shooting. 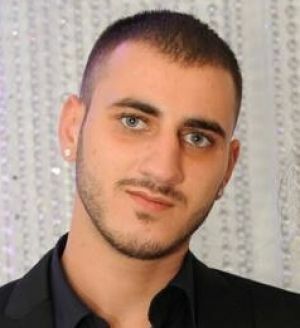 Police say somehow the Audi ended up in the hands of Antonio Hermiz, who was shot dead at Wetherill Park last month. Mr Hermiz, who also had links to DLASTHR, was killed during a heated confrontation in the Western Sydney Parklands on December 23. Police received information that Mr Hermiz was possibly hiding the luxury four-wheel-drive before he was murdered. They still haven't been able to find the car but at up to $90,000 a pop, don't believe it has been destroyed. CCTV from around the Colyton area on the night of Mr Buxton's shooting captured three cars travelling together as well as dropping and picking people up at different times and locations. 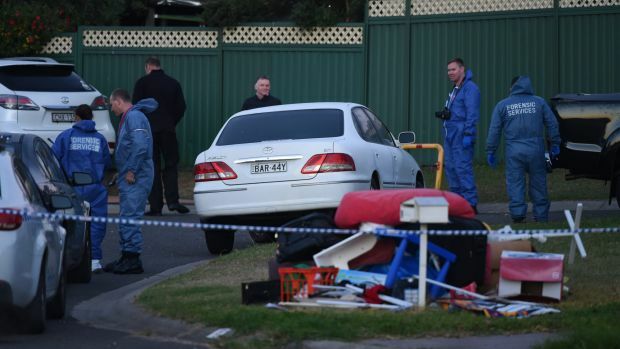 "We have seen CCTV footage around the area and at this stage we have at least three cars that were around the area and travelling together," Homicide Squad Detective Chief Inspector Mark Henney said. "The black Audi was identified fairly quickly. We seized one of the other cars from an associate of these people." The third car, a light coloured sedan with a distinctive rear brake light on the boot lid, was spotted in grainy CCTV footage. Police are yet to confirm the identity of the car owner. 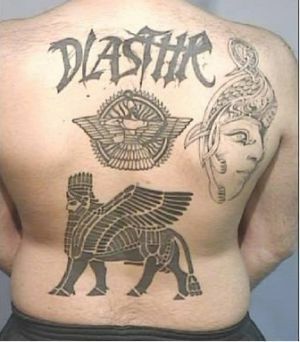 Detectives are now focusing on these pieces of evidence in an attempt to find out why Assyrian gang associates, whose violence has mostly been contained to communities in and around Fairfield, would be linked to the murder of an ex-bikie from the north-west. "We have a car and a gun, we are looking in the right pool, we just have to find the right fish," Inspector Henney said. Mr Buxton's murder is one of eight underworld shootings, including the killing of crime figures Wally Ahmad and Hamad Assaad, that Strike Force Osprey is overseeing. Police have received information about several possible motives for Mr Buxton's demise, including that he had an affair with someone else's wife and that a hitman was paid hundreds of thousands of dollars to carry out the shooting. However, the strike force is now focused on the physical evidence that has come to light in the past several months.